India and South Korea, the two unbeaten teams of the competition, will be battling it out in the final. The 28th edition of the Sultan Azlan Shah Cup has reached its final lap and India will take on South Korea in the final on March 30. The final of the 2019 edition of the annual hockey tournament will be played at the Azlan Shah Stadium in Ipoh, Malaysia. The final, the last of three matches on the day, will start at 8:35 pm local time, 6:05 pm IST and 12:35 pm GMT. The specific time of every match is listed below under the 'Full Schedule' section. India is unbeaten in the tournament leading up to the final and defeated Poland 10-0 in their final round-robin stage match to warm up for the summit clash in style. 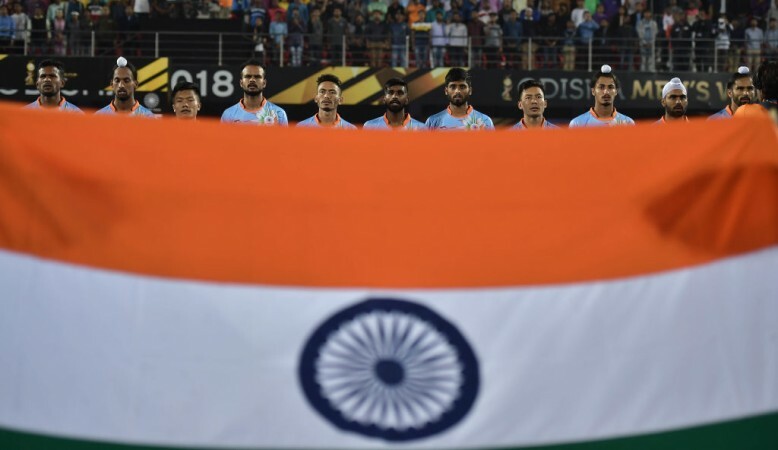 The Indian hockey team has scored 24 goals in their six matches, winning on five occasions and finishing the match against South Korea 1-1. India defeated Japan in their first game 2-0 and then met their Saturday's opponent South Korea. India comfortably won their next three matches 4-2 against Malaysia, 7-3 against Canada and completed the run with a 10-0 thumping of Poland. South Korea, on their part, is also unbeaten in the 2019 edition of the Sultan Azlan Shah Cup heading into the match against India. The South Koreans started their campaign with a 6-3 victory against Canada after which they faced India and had an exact run to the final with three subsequent victories – 3-2 against Poland, 2-1 against Malaysia and 4-2 against Japan. India's Mandeep Singh leads the top-scorers' chart with 7 goals which include a hattrick against Canada and a brace against Poland. Varun Kumar is not too far behind his teammate with five goals after also finding the back of the net two times against Poland on March 29. Mandeep faces a stiff challenge to end up as the top scorer as Jang Jong-hyun and Lee Nam-yong of South Korea are lurking just behind him with 6 strikes to their respective name. Thus, it is extremely fitting that the two unbeaten teams of the tournament housing the most exciting attacking talents will battle it out to lift the coveted trophy.